The Wayne-Westland Community Schools, in cooperation with parents and the community, will educate and prepare all of our students to be knowledgeable, responsible, contributing members of a global society. Your insight is valuable to us! We welcome you to join one (or more than one) of our 11 advisory teams and help us make this school district the best it can be. 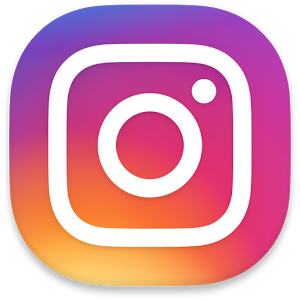 Visit our Superintendent's Page for archives, as well as news & updates. 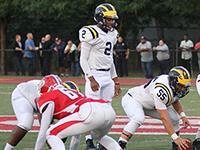 Visit our Enrollment page to get started. 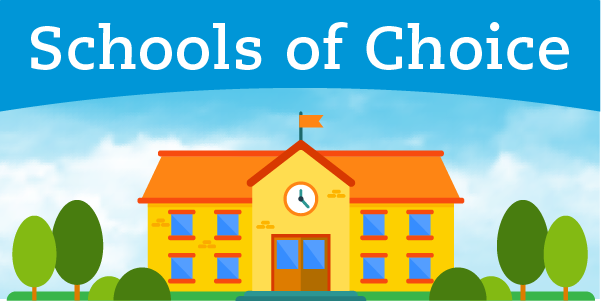 Visit our Schools of Choice page and discover how your child can attend one of our schools. Wayne-Westland Community Schools (“District”) is committed to ensuring accessibility of its website for students, parents, employees, and members of the public. All pages on the District’s website will conform to the W3C WAI’s Web Content Accessibility Guidelines (WCAG) 2.0, Level AA conformance, or updated equivalents of those guidelines. The District will continue to test future releases/updates of its website and remains committed to maintaining its compliance and serving the widest possible audience. To this end, the District will perform periodic accessibility audits of its website. Please call 734-419-2048 with any questions you may have, as well as to obtain the current rates. Leave us a testimonial. Let us know how we're doing! Summer 2019 and Fall 2019-20 Enrollment is open! SUMMER 2019 and FALL 19-20 ENROLLMENT IS OPEN! Enroll today and pay later! Close Share options for Summer 2019 and Fall 2019-20 Enrollment is open! 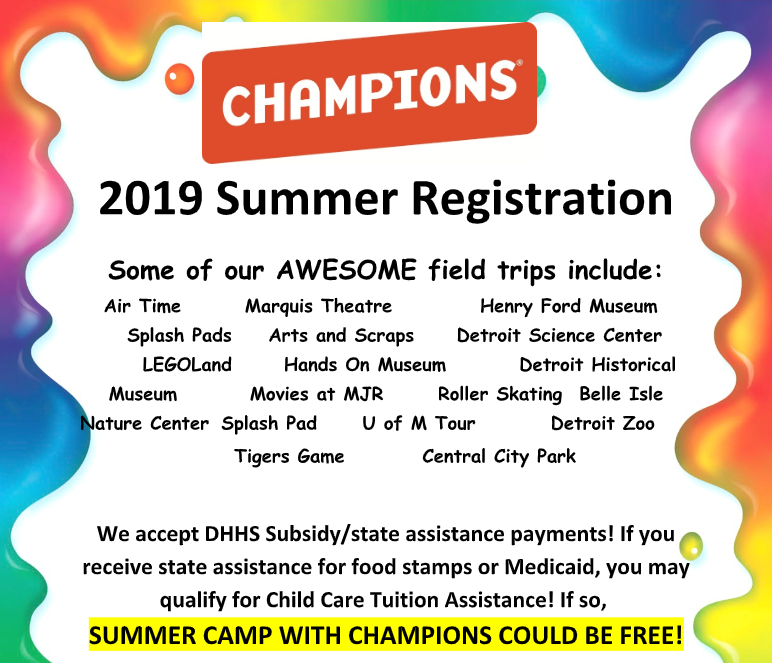 Shared Link URL for Summer 2019 and Fall 2019-20 Enrollment is open! Mayor William R. Wild is once again reaching out to Westland businesses to partner on a common goal of introducing Westland's young adults to the workplace. The "Wild About Youth Works!" 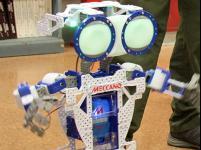 program aims to prepare Westland's young adults for today's competitive workforce by teaching them the virtue of a strong work ethic, good customer service skills and financial responsibility. 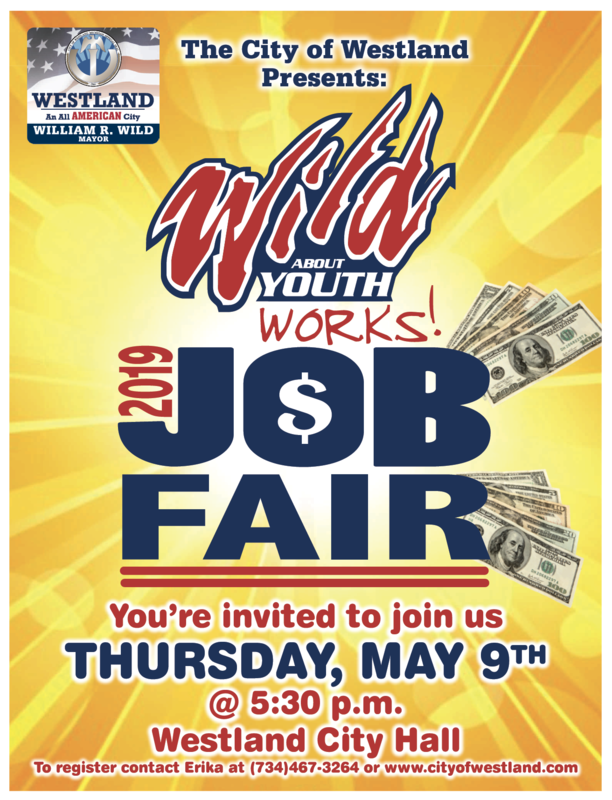 The Wild About Youth Works Program, in its 9th year, is geared towards youth ages 16-18 and is available for Westland residents and students of Wayne-Westland and Livonia Public Schools. 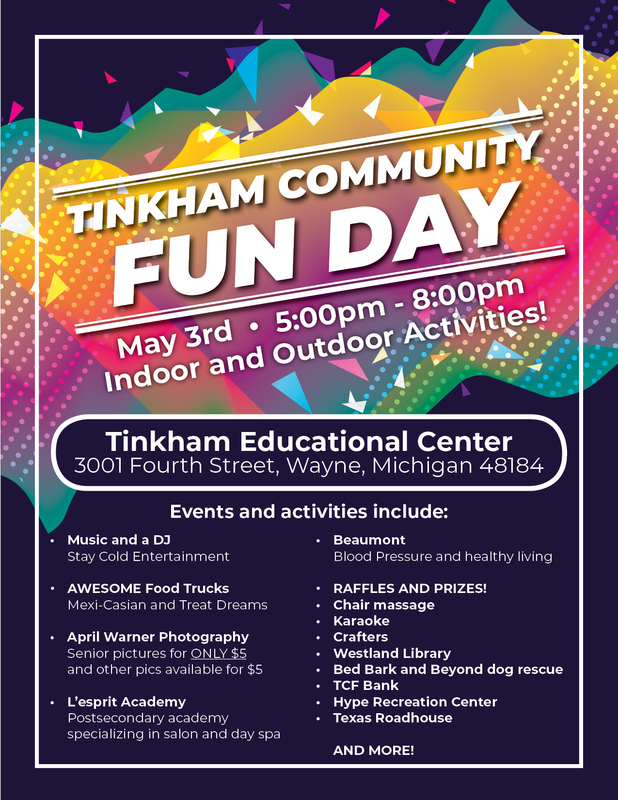 Come check out Tinkham Community FUN DAY! May 3rd, 2019 from 5-8pm. 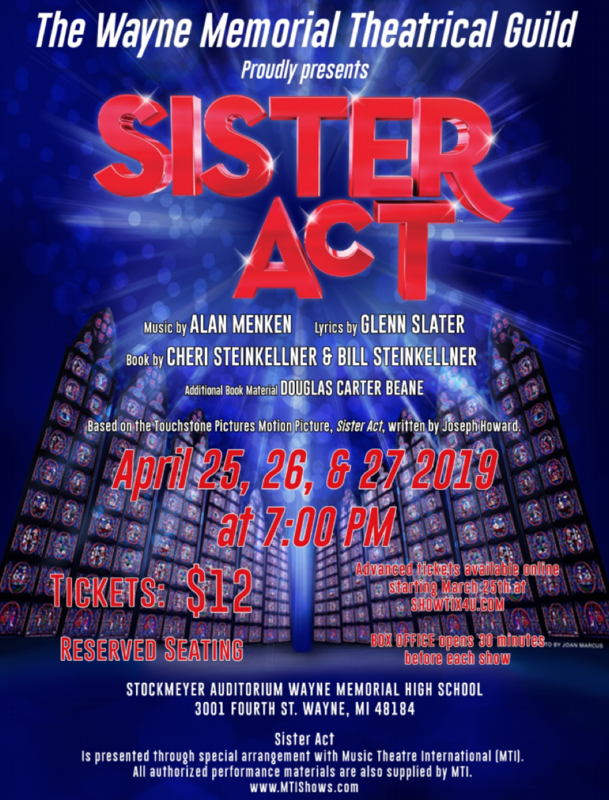 Wayne Memorial Theatrical Guild Presents "Sister Act, the Musical"
Close Share options for Wayne Memorial Theatrical Guild Presents "Sister Act, the Musical"
Shared Link URL for Wayne Memorial Theatrical Guild Presents "Sister Act, the Musical"
Resume and/or Interviewing skills support provided by the Job Placement Office. 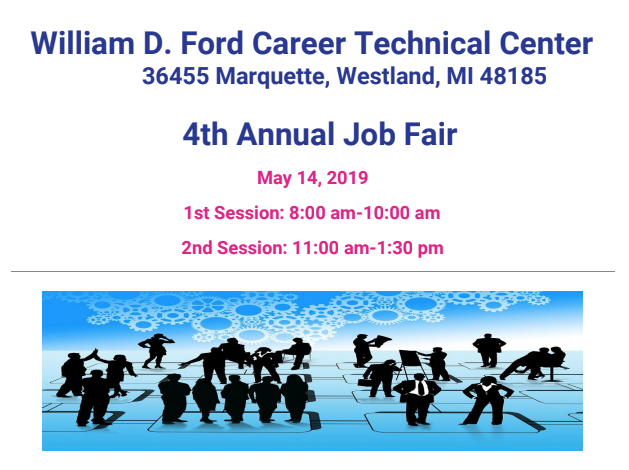 Please contact Mrs. Bobowski (734-419-2142) or Mrs. Bigelow (734-419-2116) to make an appointment or for more information. It's time for the North Brothers Ford and City of Westland's 21st Annual 5K Fun Run/Walk to benefit the breast cancer research, treatment and education at Karmanos Cancer Institute. Please join us on Saturday, May 18, at 9:00 a.m.
I-Save Celebration. We won another award! 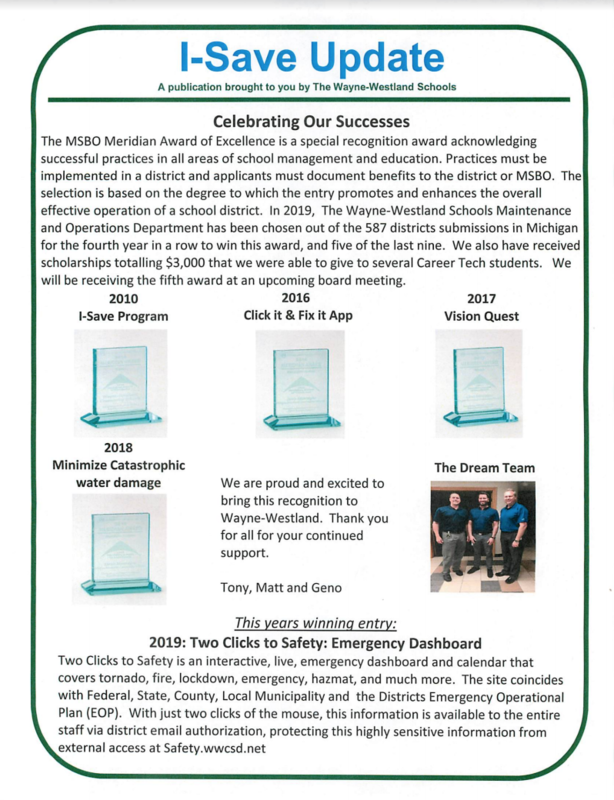 We won this year's "Two Clicks to Safety: Emergency Dashboard" MSBO Meridian Award of Excellence. This award was presented for our interactive, live, emergency dashboard and calendar for all WWCS schools. Close Share options for I-Save Celebration. We won another award! 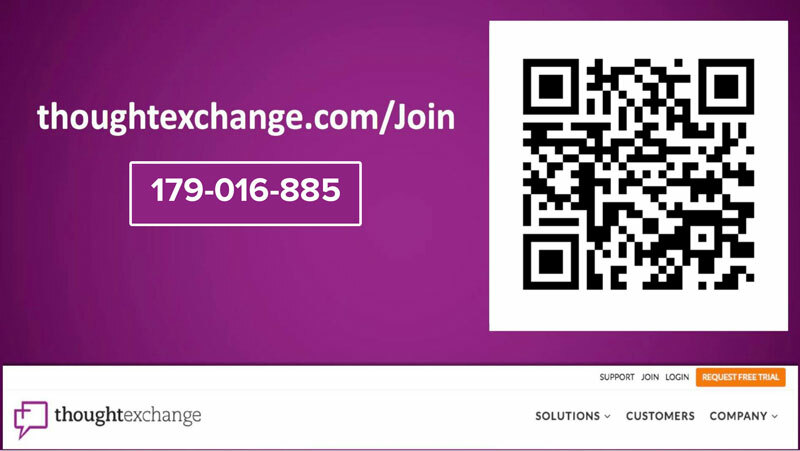 Shared Link URL for I-Save Celebration. We won another award! As Distracted Driving Awareness Month begins next week, and Prom and Graduation season is close behind, teen driver safety is a common concern among both parents and high schools. With the help of your Counseling Office, we are trying to spread awareness about this dangerous activity by getting teens involved in creating persuasive messages for their peers. We are proud to offer the fourth annual Kelsey’s Law Distracted Driving Awareness Scholarship for Michigan high school juniors and seniors. You may be familiar with Kelsey's Law, which prohibits the use of cell phones for Level 1 and 2 drivers in the state. Our law firm teamed up with Kelsey's mother, Bonnie Raffaele, to honor Kelsey, inspire change in teens who drive distracted and help prevent car accidents. We ask that your office considers posting the information and a link on the school's website so John Glenn students are aware of this annual opportunity. A total of $5,000 in college scholarships will be awarded in October among 4 winning student submissions throughout the state. High school juniors and seniors are eligible. The deadline is August 31st. Thank you for your time and let me know if you need any further information. The Cadets of John Glenn High School finished their Service Learning Project titled "Gratitude For Vets". 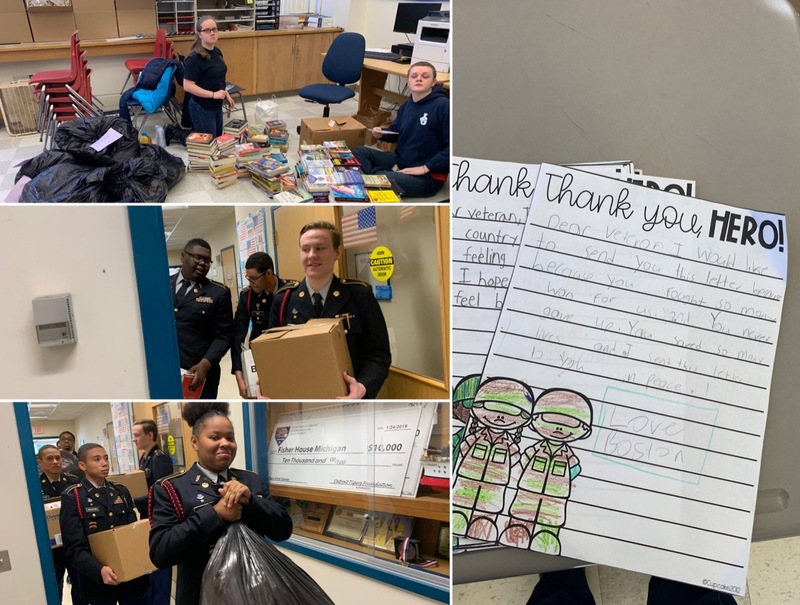 The Cadets held a drive for Veterans of the Detroit VA Hospital. The Cadets collected blankets, books, magazines, playing cards, letters from elementary students and board games. The Cadets passed out T-shirts and candy that was donated for the project to Veterans that are housed there and some that had appointments that day. They also participated in a Vietnam Memorial Service. 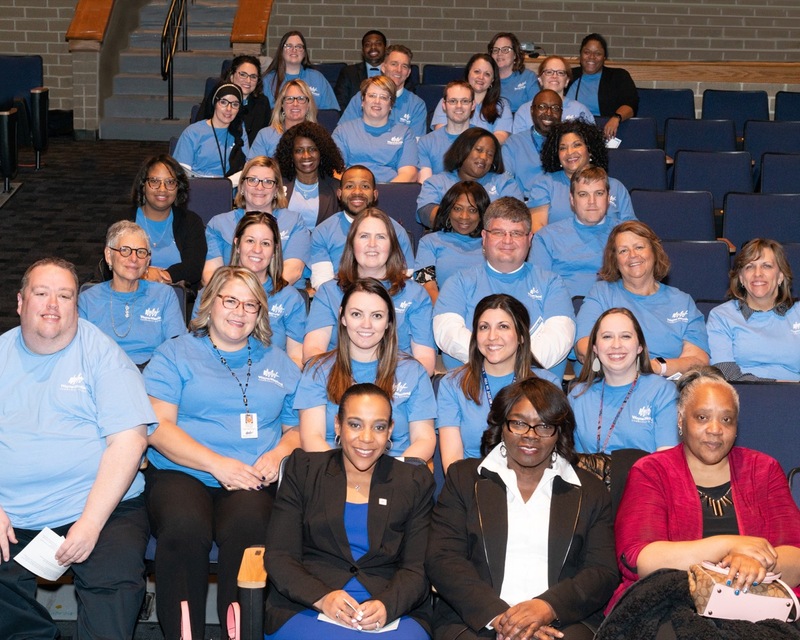 On Thursday, March 28th, our Wayne-Westland team attended a Town Hall meeting with Governor Whitmer in Detroit. We all wore our Wayne-Westland blue to show our support and learn more about the education budget.